Looking for a new twist to the survival game genre? How about an experience where you’re not even human? 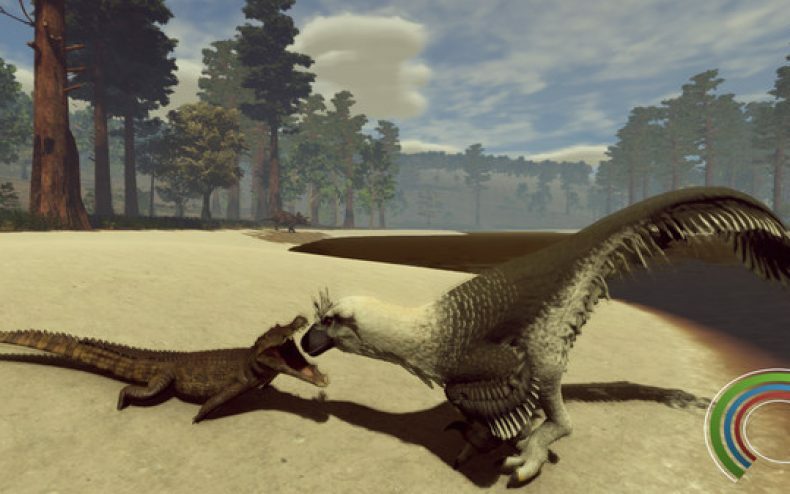 Saurian is a new game out on Steam Early Access where you’re born as a dinosaur. You hatch from an egg, search for food and water, and grow into an adult. As with most life forms, your goal is to survive long enough to reproduce before something else eyes you as dinner and wins. 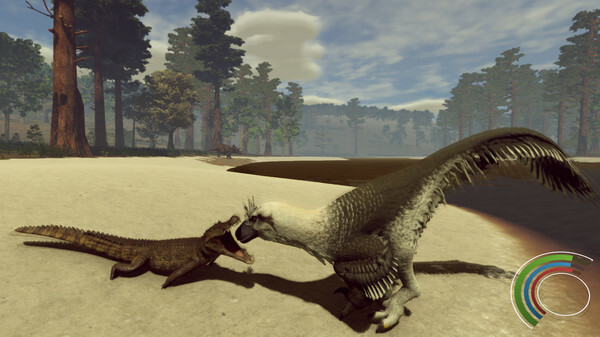 The game is based in the Hell Creek ecosystem that existed 66 million years ago; the developers of Saurian took advice from professional paleontologists to recreate this area as accurately as possible. Survival: Start as a hatchling; eat, drink, and grow to an adult while avoiding predators and hazards. Open World: Explore the diverse environments of Hell Creek with accurate flora of that time and location. The game isn’t a week old yet, but there are over 150 reviews posted on Steam so far and most of them are very positive. This trip back in time costs $20 on Steam and is exclusively for Windows PCs.